Abuja – The International Organization for Migration is appalled by Monday’s attack in Rann town, Borno State, in northeast Nigeria, that claimed the lives of four internally displaced persons (IDPs) and badly damaged an IOM Humanitarian Hub. 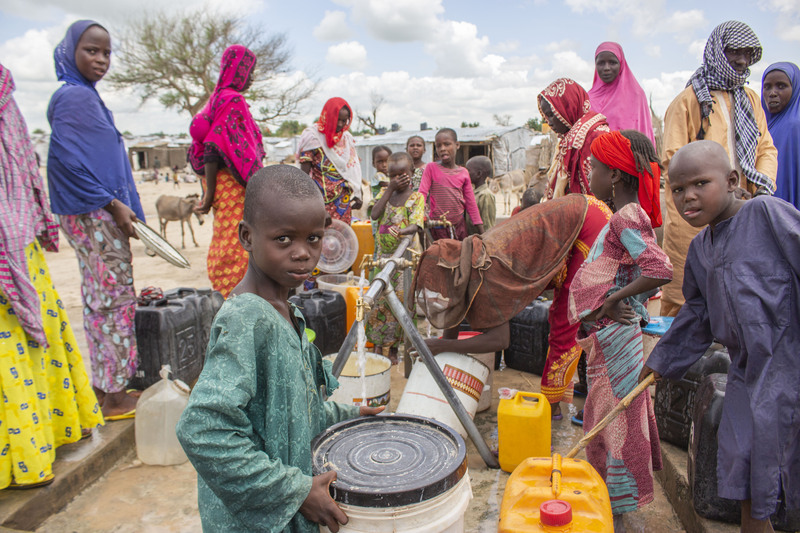 The attack which began at around 16:00, is the third in Rann by non-state armed groups since March 2018 and serves as a reminder of the dire security situation faced by millions of people in northeast Nigeria. All IOM staff have been reported safe; however, the attackers overran and severely damaged the Organization’s Humanitarian Hub, which was under construction. Hubs are instrumental in enabling the delivery of lifesaving humanitarian assistance to IDPs in the northeast of the country. 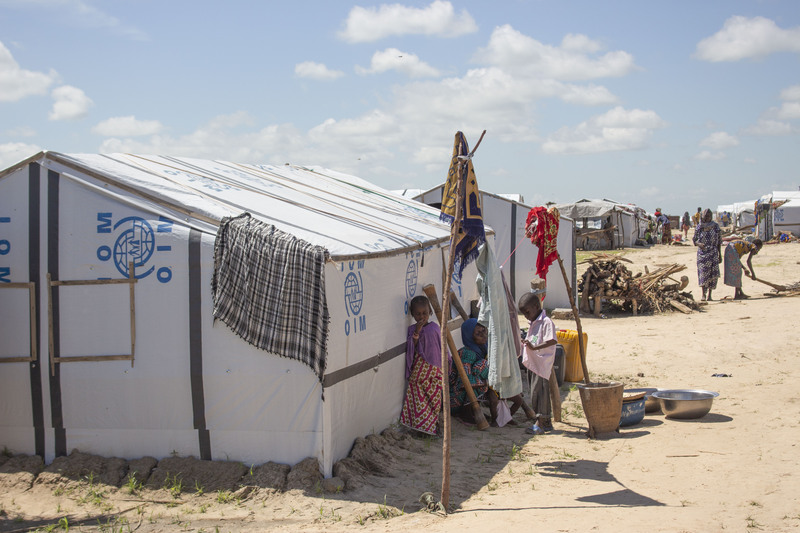 “We stand ready to provide humanitarian assistance and assess the situation as we obtain further details of the attack including the impact on the IDP and host communities, humanitarian personnel and facilities, and the level of risk,” said IOM Nigeria Emergency Coordinator Dave Bercasio.